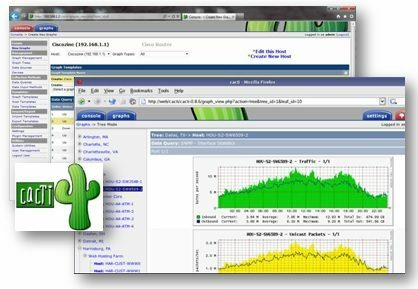 Cacti is an open-source, web-based Network Monitoring and Graphing tool. With Cacti, you can monitor the live traffic and the traffic in a period of time on your network.You can download Cacti, below. Nagios is an open source Network Monitoring software. Nagios alerts the users when a problem occur. It is designed to work with Linux but now, it supports many other paltforms. You can download Nagios, here. 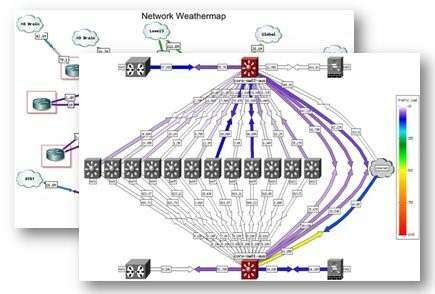 Network Weathemap is a Network Monitoring tool that shows the monitored data in graphical form. It works alone but it can integrated with Cacti.Yo can download Network Weathermap, below. WhoisUP is the Network Monitoring tool that shows you the status of a specific webpage. 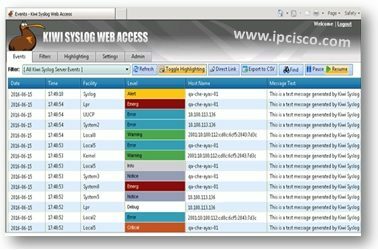 WhoisUP does this via ICMP and if your host is down, it sends mails, syslog messages etc. You can download WhoisUP, here. 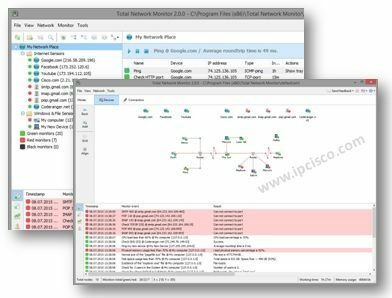 Netdisco is a Network Monitoring tool for small and large enterprise networks. It is web-based. It uses IP, MAC address etc. and stores in a PostgreSQL database. You can download Netdisco, below. 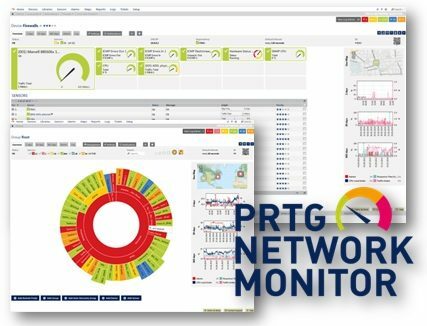 PRTG Network Monitor is a Network Monitoring software that runs on Windows platforms. 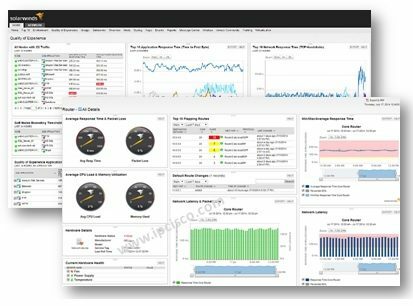 PRTG Network Monitor, monitors network availability and network usage, Packet Sniffing, WMI, IP SLAs and Netflow and various other protocols. You can download PRTG Network Monitor, below. 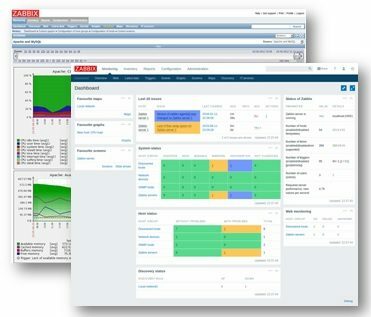 Zabbix is a Network Monitoring system that you can monitor and track various network equipmnets’ status. Zabbix uses various SQL databases for such network management. You can download Zabbix, below. 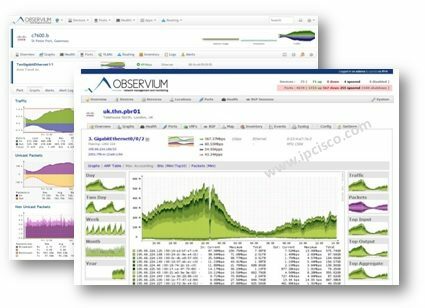 Observium is a low-maintenance auto-discovering Network Monitoring system, that supports wide range of devices. It works on different platforms, operating systems including Windows, FreeBSD, Cisco, HP, Juniper, Dell, Brocade, Netscaler, NetApp etc. You can download Observium, below. 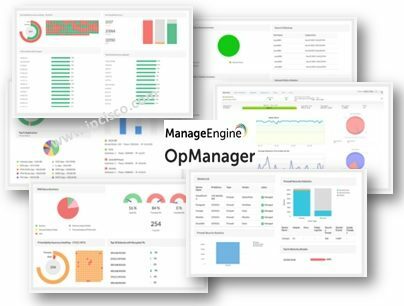 OpManager is a Network Monitoring tool that uses Syslog, SNMP, SNMP Traps, Cisco IP SLA, NetFlow, sFlow, IP-FIX, NBAR, CBQoS, TFTP/ SCP, WMI, Event Log and Telnet/ SSH. You can download OpManager, below. 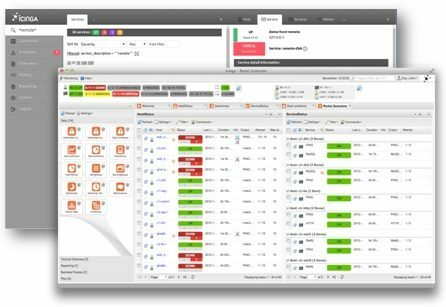 SolarWinds Real-time NetFlow Analyzer captures and analyzes data in real time and shows the types of traffic on your network. You can diagnos the realt-time traffic. You can download SolarWinds Real-time NetFlow Analyzer , below. 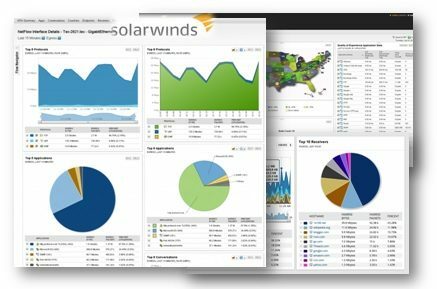 Solarwinds Performance Monitor is a Network Monitoring software that improve network performace and reduce network outages. You can download Solarwinds Performance Monitor, here. 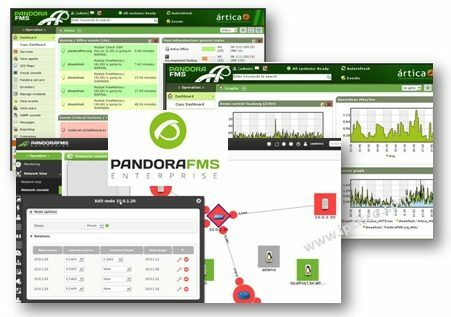 Pandora FMS is a open source Network Monitoring software. 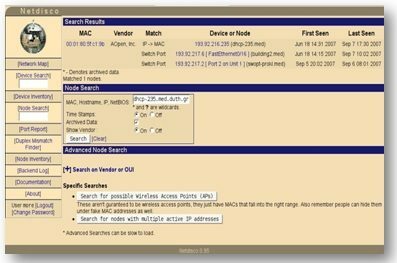 It monitors your system and network elements and informs you about their status. It has an attractive GUI. You can download Pandora FMS, below. 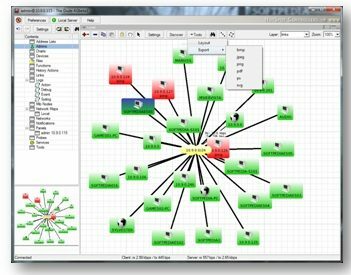 NfSen is a graphical network monitoring tool. You can download NfSen, below. 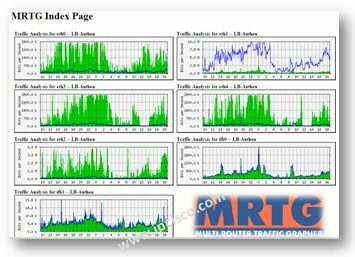 MRTG (The Multi Router Traffic Grapher) is a Network Monitoring tool that monitors the traffic load on links. It also provide a live visial presentation on HTML pages. You can download MRTG, below. Kiwi is a Network Management tool that you can configure, backup and manage your network equipments with it. Kiwi provides, email notification, compare results and highlight the ubnormal situations. You can download Kiwi, below. The Dude is a Network Management utility that scan your network, draw your network map and monitor your services. You can download The Dude, below. 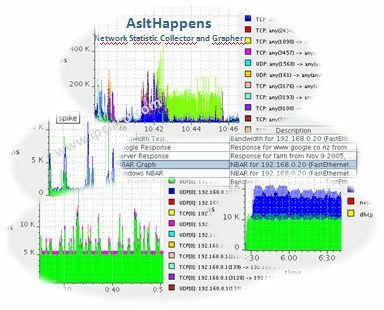 AsItHappens is a real-time Network Statistic collector and Grapher tool. It also uses a database for collected database. You can download AsltHappens network statistic collector, below. 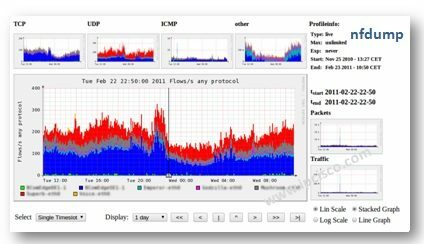 iftop is the Network Monitoring tool that measures network traffic, cpu usage,bandwidth usage etc. You can download iftop, below. 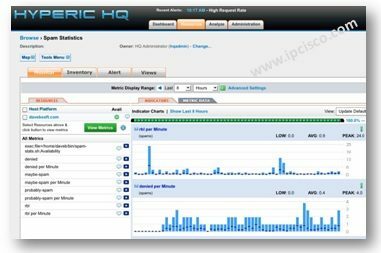 Hyperic HQ is a open source web Network Management software. It supports many platforms. You can download Hyperic HQ, below. Rancid is a Monitoring tool that monitors a device’s configuration both software and hardware.You can download Rancid, below. Nfdump is a set of Network Monitoring tools to collect and process netflow data. You can download Nfdump, below. 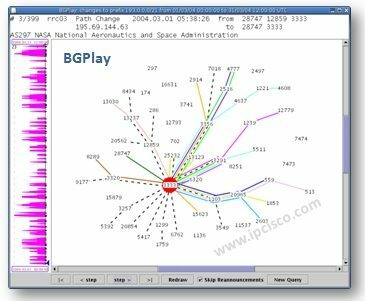 BGPlay is an animated graphs for BGP updates, routing activity of a certain prefix within a specified time interval.You can download BGPlay, below. 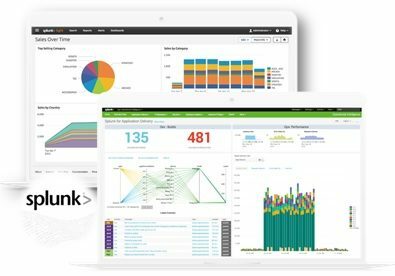 Splunk is a network monitoring program that provide data collection and analysis in your network. Splunk alerts even if any alarms occur. You can download Splunk ,below. 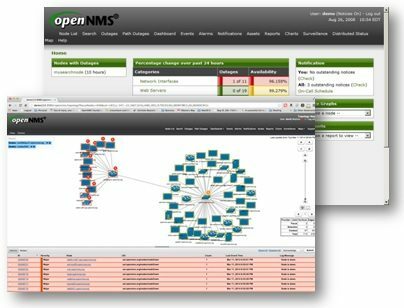 OpenNMS is an open source Network Management application. It provice automatic discovery, event management, performance measurement, service assurance etc. You can download OpenNMS, below. NetXMS is a Network Management and Monitoring tool.It provide preformance monitoring, event management,alerting, reporting and graphing the whole network.It supports multiple operating systems. It has web-based management interface and console management. You can download NetXMS, below. 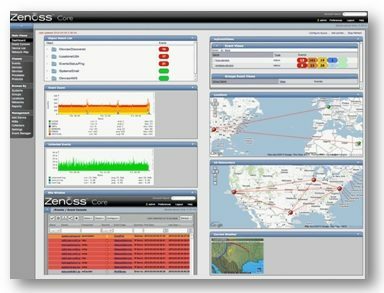 Zenoss Core is an open source monitoring tool. It monitors all the network equipments and provide availability and performane information. With gih performance event handling and advanced notification system, it increased the network performance.You can download Zenoss Core, below. 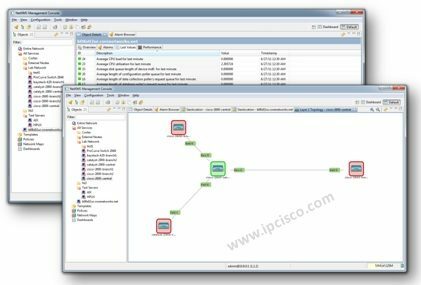 Icigna 2 is an open source Network Monitoring application. It is Linux based. Icınga provide network resource availability information and notifies even if something occurs. It has UI and a powerful command line.You can download Icinga 2, below. 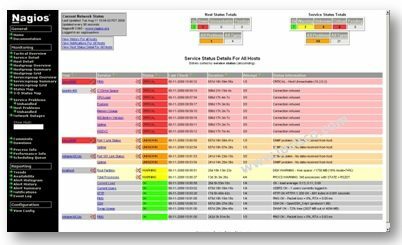 Total Network Monitor is a Network Monitoring tool that monitors devices on the local network and alert you if a problem occurs. You can download Total Network Monitor, below. Hey Buddy!, I found this information for you: "Network Monitoring". 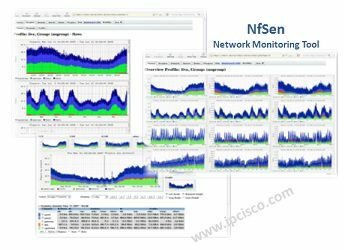 Here is the website link: https://ipcisco.com/network-monitoring/. Thank you.